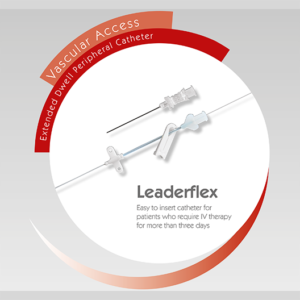 CardioMed’s venous perfusion cannula has been developed with a special Class IV medical grade PVC plastisol which gives the cannula thin walls and an ultra-smooth finish to enhance and maximize blood flow. 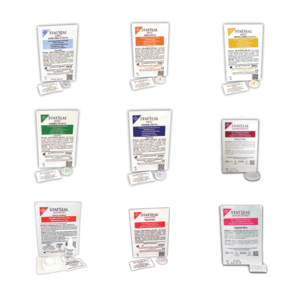 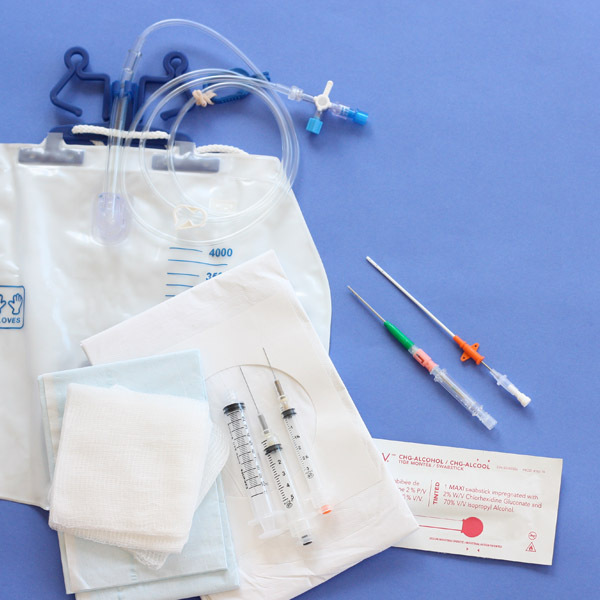 Every cannula is available in a wide range of styles and sizes to meet different patients’ needs. 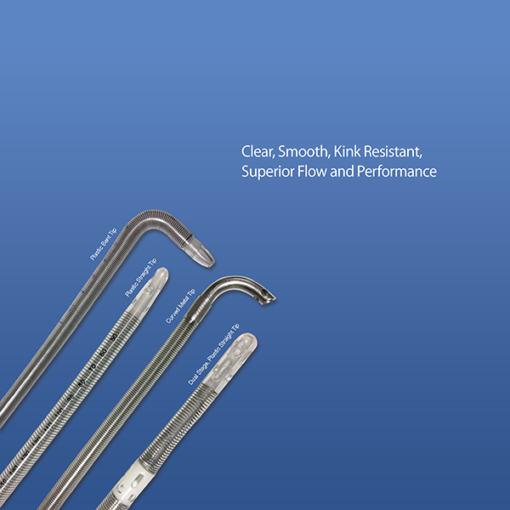 Our selection offers flexibility by providing many distal and proximal options. 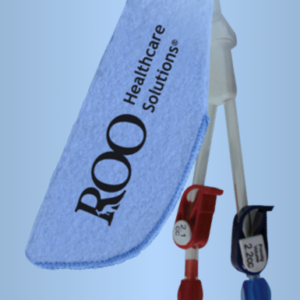 CardioMed’s venous perfusion cannula is available with or without wire reinforcement. 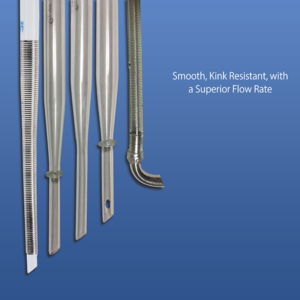 Both models exhibit superior kink-free characteristics and a low pressure drop at various flow rates. 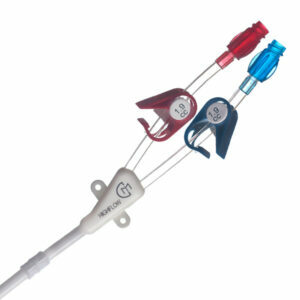 CardioMed can also customize cannulae to meet your specific needs. 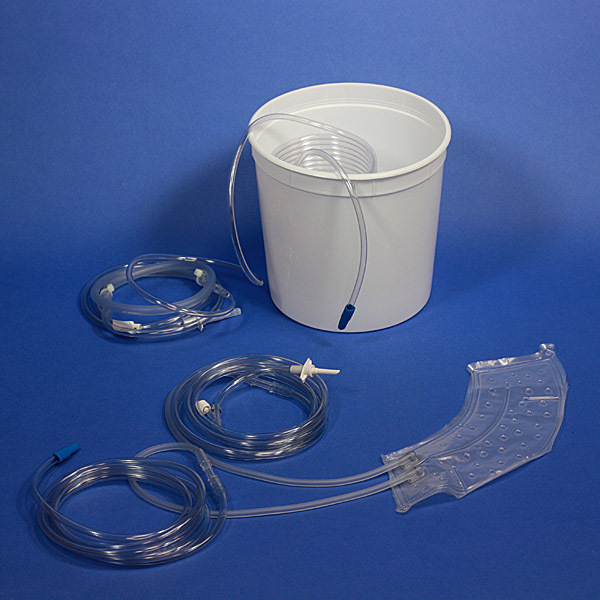 CentralCard – Single Stage Venous Perfusion Cannula, Wire Reinforced, Straight Tip and Holes. 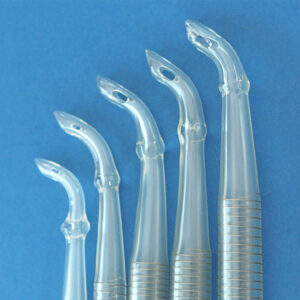 CentralCard – Single Stage Venous Perfusion Cannula, Wire Reinforced, 90° Bent Tip and Holes. 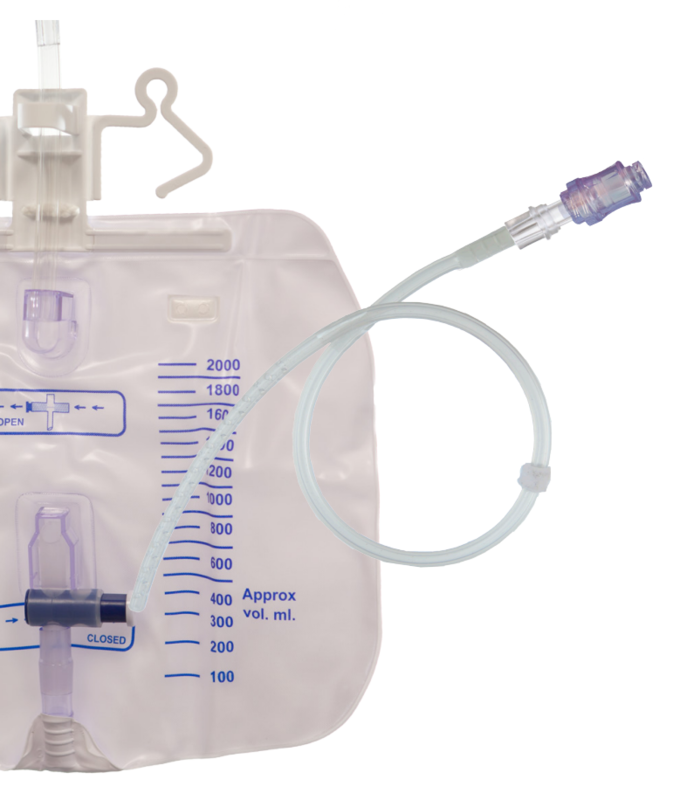 CentralCard – Single Stage Venous Perfusion Cannula, Wire Reinforced, w/90° Curved Metal Tip and Holes. 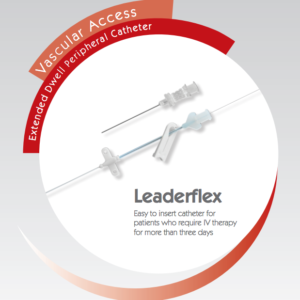 CardioMed’s Dual Stage venous cannulae are manufactured using a single-body design. 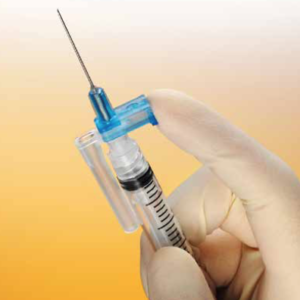 The first-to-second stage taper has no joints or rigid pieces, reducing the possibility of irritating the ostium of the inferior vena cava, leading to potential scarring. 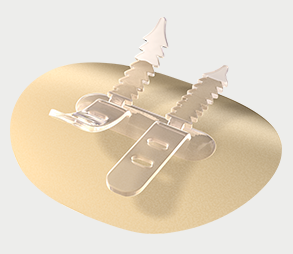 Our cannulae have been developed with a special medical grade plastisol which gives the cannulae thin walls and an ultra-smooth finish to maximize blood flow. 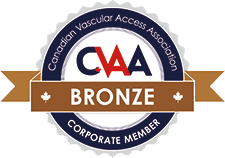 CardioMed’s venous cannulae are also available with and without wire-reinforcement. 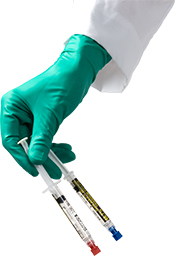 Both lines exhibit superior kink-free indwelling. 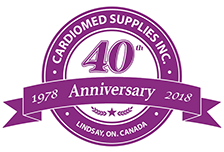 CardioMed can customize cannulae to meet your specific needs. 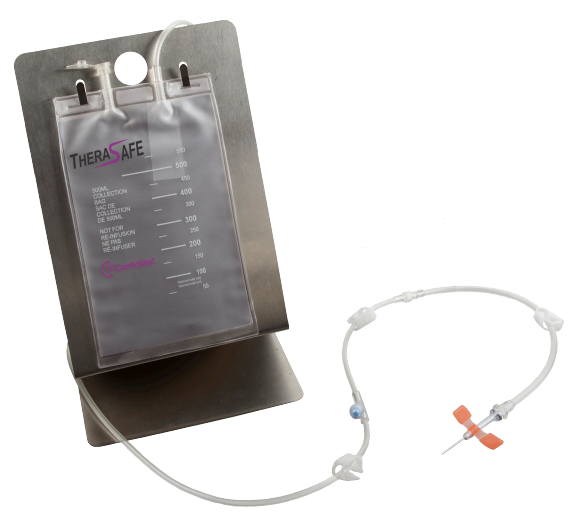 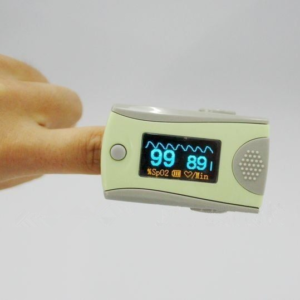 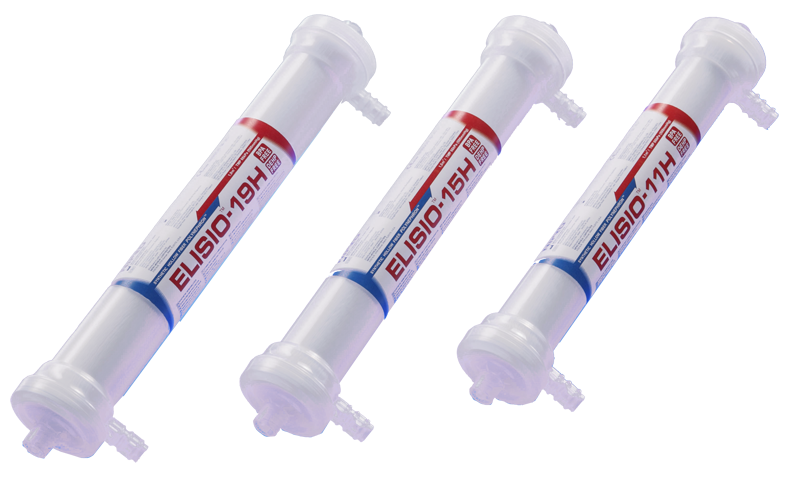 Let us know your perfusion requirements.